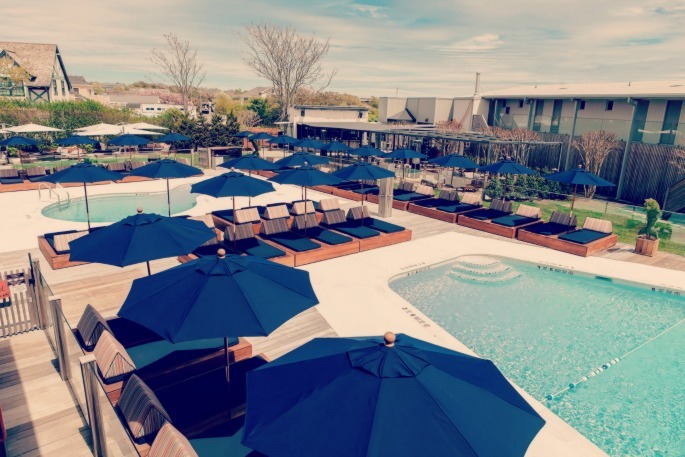 As we relaxed poolside at The Montauk Beach House this past Saturday afternoon, a DJ was on hand mixing the perfect soundtrack for sunshine, cucumber cocktails and almost getting warm enough to take a dip. As they do, the songs flowed into one another mostly without notice, but we did take particular notice of a ridiculously vibey, synthed-out remix of Fetty Wap's "Trap Queen." Take a listen below and channel those seriously summery grooves at your desk.